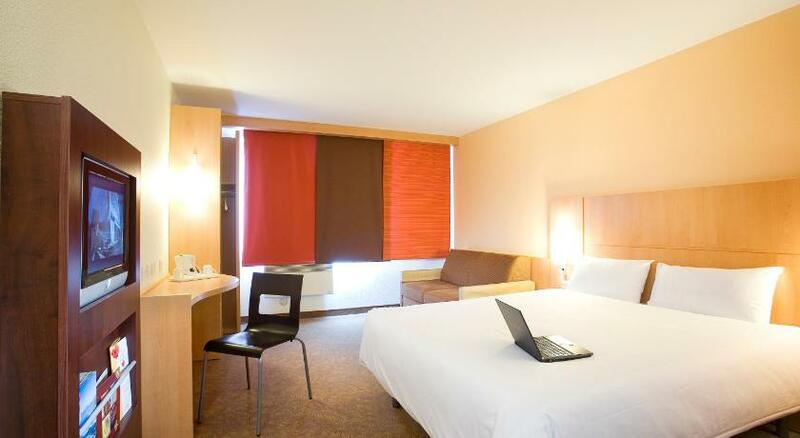 One of many cheap hotels in Dublin, The Ibis Hotel certainly stands head and shoulders above the rest. 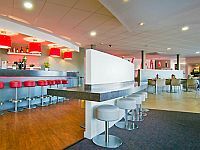 Located at the Red Cow Junction 9 on the M50/N7, the hotel is only 20 minutes from the city. 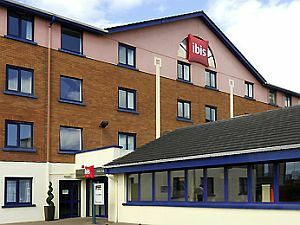 Ibis Hotel Dublin offers afforable accommodations and it is located at the Red Cow Junction 9 of the M50 motorway opposite the Red Cow Luas stop in Dublin 22. Within 20 minutes by LUAS you are able to visit most of Dublin's tourist attractions such as: Book of Kells, The Jameson Distillery, Christ Church Cathedral, The Chester Beatty Library and much more. We are just located a very short distance from Red Cow LUAS stop and Dublin city centre can be reached within 20 minutes' by LUAS tram. Airport coaches run every hour from outside thhotel to and from Dublin Airport, which is 20 minutes away. 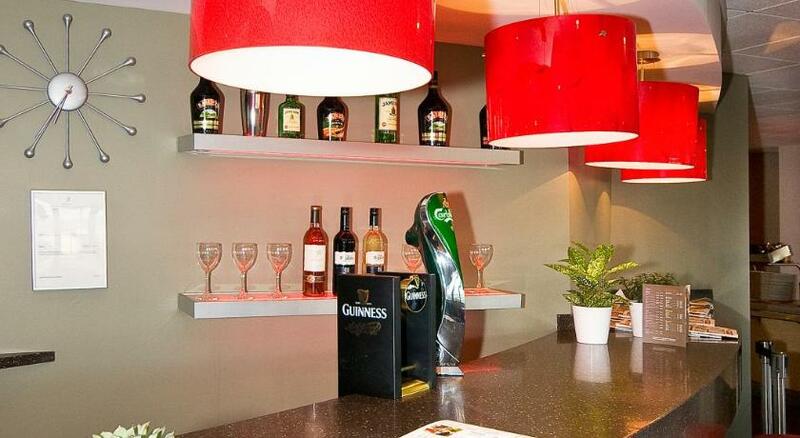 Ibis Hotel Dublin has a 24 hrs bar which is a friendly place to get together at any time.  We are situated just a short walking distance cross the road from Red Cow Inn which it is great place of live entertainments. It is one of Dublin's best entertainment venues. 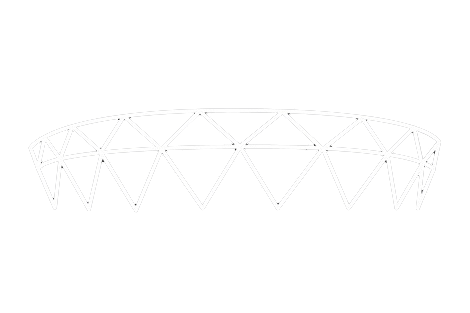 Please ask our reception for direction and for more information click here. 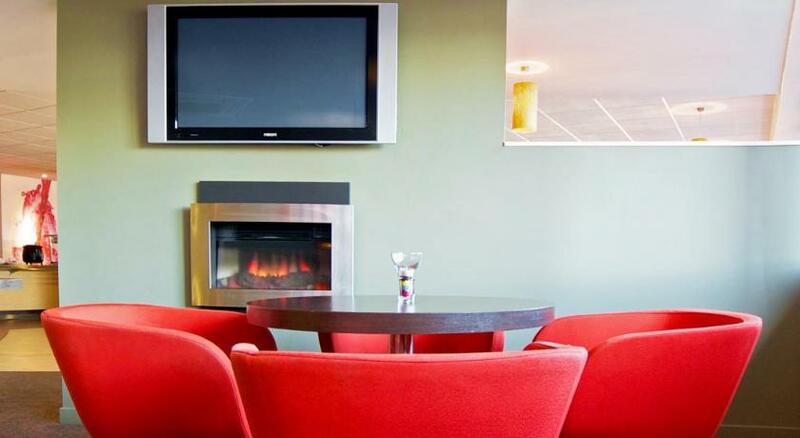 The Ibis Hotel Dublin is an ideal accommodation for attending live music in venues such as: the 3 Arena, Bord Gais Energy Theatre, Gate Theatre, and Abbey theatre. We offer international cuisine as it is served in the restaurant and there is all-you-can eat hot buffet in breakfast. While you are staying with us you can go any sports events in Dublin to watch and support your favourite team or sport as we are situated in easy accessible area, also we most major sporting events are televised you can catch uo on the TV. We offer wide range of rooms for functions, events, meeting and conference. The rooms are equipped with audio and video equipment, overhead projector and WIFI access. The hotel offers 150 modern and cosy rooms, with a comfortable bed and a functional bathroom and it is 100% non smoking.